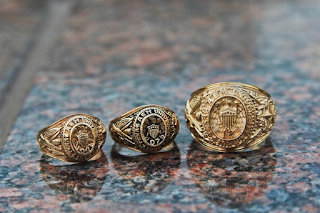 I can't sleep right now because this is keeping me up: I had a sudden thought as I was getting ready for bed, and I couldn't hold in my excitement...I decided to look up how many hours I have, and how long I have until I can order my Aggie Ring!!! turns out, after the 12 hours I am taking this fall starting mid-October, I will only have 9 hours left till 90...that's THREE CLASSES. 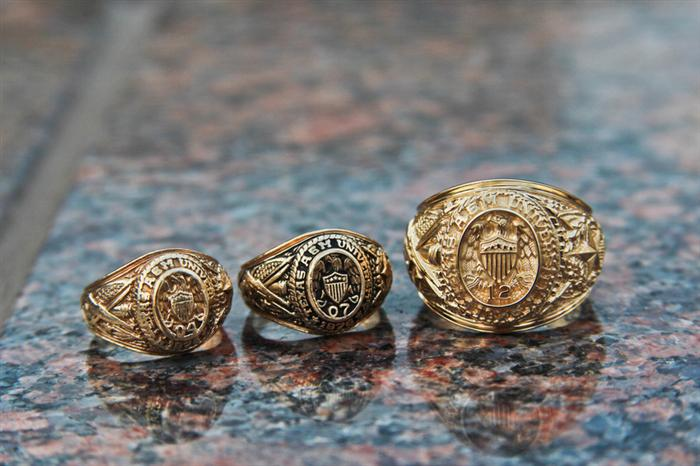 That means basically that after the Spring '13 is done...I will be able to order my fabulous Aggie Ring in MAY!!!!!!!!!!!!!!!!!!!!!!!!!!!!!! Of course by then we will be in California, so I have no idea if it will even be possible for us to fly back home to Texas for Ring Day that September...when I would recieve it :) Only time will tell!!! Thank goodness I talked to the Ring Office at the beginning of summer classes to ensure that I can still recieve it and how to go about sending in the transcripts & confirming everything! Time just needs to speed up so we can move to California already, most likely late February 2013. We can't wait!! !